Vladimir Kiradjiev was born in Plovdiv, Bulgaria. After graduation with honors at the State Academy of Music in Sofia for conducting, composition and choral conducting, he studied further with Prof. Kurt Mazur (Weimar – Leipzig), with Prof. Franco Ferrara in Siena (Italy) and with Prof. Oesterreicher in Vienna. 1984 – 87 he became chief conductor of the opera in Sliven and permanent guest conductor of almost all Philharmonic orchestras in Bulgaria. Between 1990 and 1994, he came to Vienna and became conductor and later principal conductor of the Vienna Residence Orchestra. Kiradjiev is permanent guest conductor with numerous opera houses as example: Stadttheater Luzern, Deutsche Oper Berlin, Komische Oper Berlin, Berlin Metropol Theatre, the Latvian National Opera Riga, Bulgarian National Opera, Kazan Tatarian National Opera. He has been conducting several symphony orchestras in Austria, Germany, France, Switzerland, Bulgaria, Lithuania, Russia, Poland, Mexico, Colombia and China. He has been cooperating with stars as Anna Netrebko, Elina Garanca, Rafal Blechacz, Rudolf Nureyev, Rene Kolo and many others. 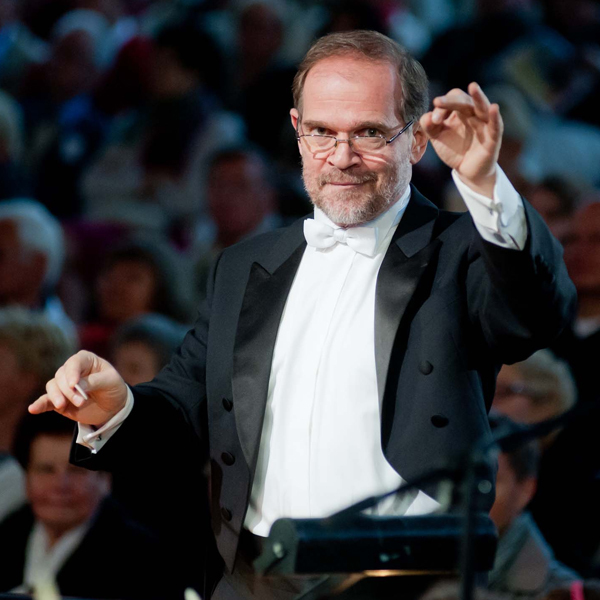 Since the season 2008 – 2009 he is Artistical Director of State Philharmonics in Rzeszow in Poland and Artistical Director of the Music Festival in Lancut. Previous recordings: 1996 – CD recording with works by Schoenberg and Lutoslawsky, 1998 – CD recording of “Tosca” by Puccini; live recording of composer seminar Boswil 1999 with Klangforum Wien; 2000 CD with 3 works by contemporary Austrian composers; 2001 CD with waltzes and polkas of the Strauss family.